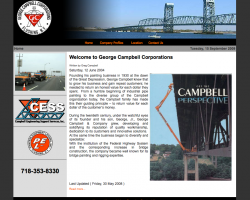 George Campbell Corporations provides equipment and Special Access to bridges and infrastructure for Engineers, Contractors, and Municipalities, for Inspection and Maintenance. ProNet was a community site focused on Amateur and Professional photographers who use Fuji's products. 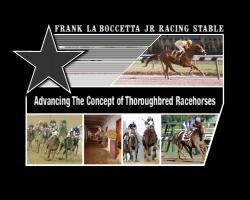 Frank LaBoccetta Jr Racing Stable is located at Aqueduct Raceway NY. 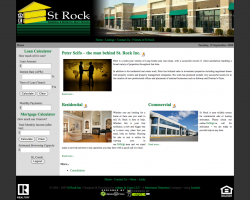 Residential & Commercial Real Estate Company on Long Island NY. 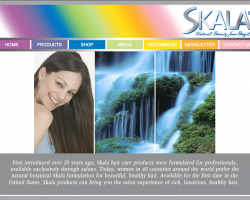 We managed Doro Pesch (of Warlock), for a few years starting in 1999, booked her tours, merchandising, security and web design. Van Helsing's Curse, Dee Snider's Creation, The Ultimate Soundtrack for Horror & Halloween.